Not all accidents are bad. In fact, some of them can turn into sheer brilliance, as what one incident recently proved at a laboratory in Tennessee. In a new study, researchers from the Oak Ridge National Laboratory announced that they had discovered a way to convert carbon dioxide into ethanol. It sounds like something that might have been a far-off goal, but when they least expected it, scientists got to the bottom of the process. “We were trying to study the first step of a proposed reaction when we realized that the catalyst was doing the entire reaction on its own,” said ORNL’s Adam Rondinone, the lead author of the study, explaining how the accident happened. 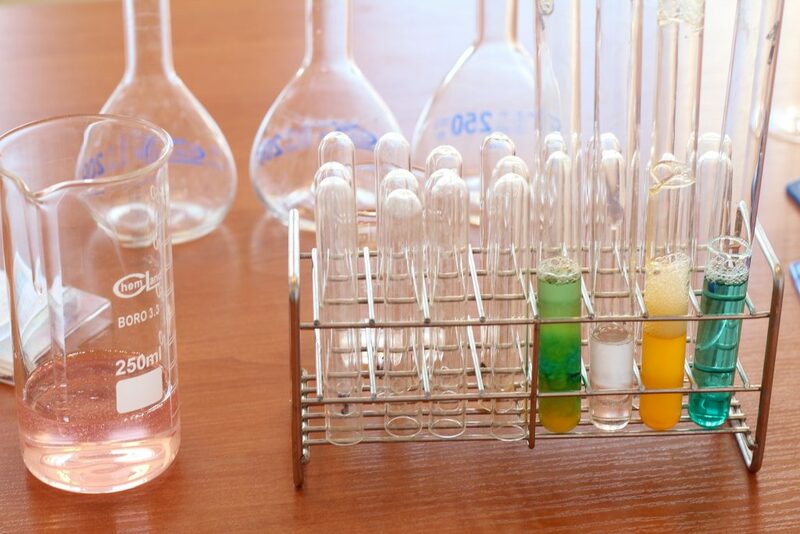 In short, the researchers used a catalyst consisting of carbon, copper and nitrogen. They applied voltage to trigger a chemical reaction that essentially reverses the combustion process. With the nanotechnology-based catalyst, the solution of carbon dioxide simply dissolved into water and transformed into ethanol. The ethanol had a yield of 63 percent, according to the researchers. The catalyst is special in the sense that it has a nanoscale structure made up of copper nanoparticles that have carbon spikes. It’s extremely effective, and more importantly, scientists don’t have to use more expensive metals to conduct further testing. In the end, the researchers concluded that it is likely the copper nanoparticles’ spiky texture that provides enough reactive sites for the CO2-to-ethanol reaction to occur. The scientists will now expand on their discovery, and needless to say, they believe it may one day help our planet. This doesn’t necessarily mean we should stop caring about CO2, of course, but it gives us something to look forward to in the future. McCorkle, Morgan. “Nano-spike catalysts convert carbon dioxide directly into ethanol.” Oak Ridge National Laboratory. Published Oct. 12, 2016. Song, Yang. Peng, Rui. Hensley, Dale. Bonnesen, Peter. Liang, Liangbo. Wu, Zili. Meyer, Harry. Chi, Miaofang. Ma, Cheng. Sumpter, Bobby. Rondinone, Adam. “High-Selectivity Electrochemical Conversion of CO2 to Ethanol using a Copper Nanoparticle/N-Doped Graphene Electrode.” Wiley. Published Oct. 24, 2016. Powell, Ellen. 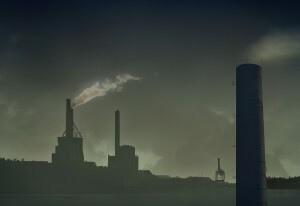 “Scientists – by accident – turn carbon dioxide into ethanol fuel.” Christian Science Monitor. Published Oct. 19, 2016.